Feminist. Mother. Wife. Aunt. Podcaster. You know how I do. Out of everything I have ever pinned on Pinterest, this has by far been the most repinned item I have ever gotten. So, I decided to give it a shot and make it myself last week. Here’s the link to the original post. I like how mine came out. I used fabric from an old pair of pants and the frame from a mirror that I bought from the Dollar Store for a different project (post on that forthcoming). If you know me, you know I have no shortage of wine corks in my life, hahaha. The only thing I bought was the hot glue gun. I got it from Michael’s and was fortunate enough to get it using a 40% off coupon. I’d say total, minus the wine corks, the entire project cost me around $12. 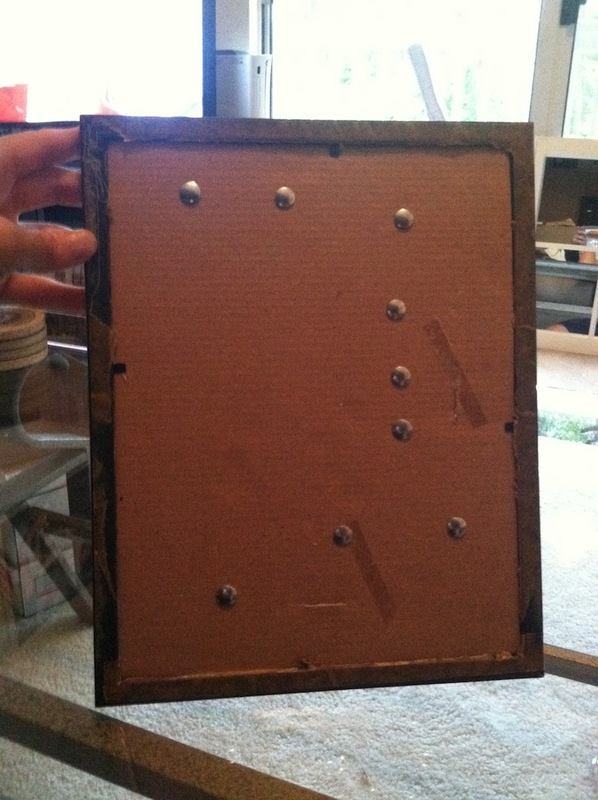 Standing photo frame, suggested 8×10, with the glass removed. Fabric of your choice, size at least matching the backing of your photo frame. 1. Heat up your hot glue gun and remove the backing from the frame. Cut the fabric to match the size of the backing. 2. Make sure it’s not wrinkled or bunched up. Leave about 1 inch of extra fabric and fold it over the corners of the backing and glue it down on all four sides. Confession: this was the first time I have ever used a hot glue gun in my life, so I learned the hard way that it cools down quickly. You have to glue one area at at time and hold it down in place or else it won’t work. 3. 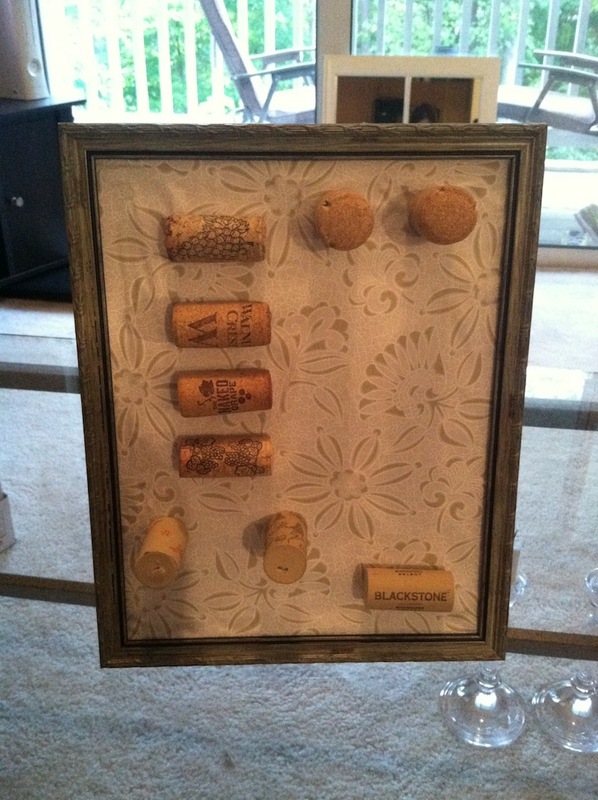 On the display side, figure out how you want to arrange your corks and glue them to the fabric. 4. On the back side, push a thumbtack into where each cork is in order to reinforce it and keep it secure. 5. Add any other decorations as you choose. 6. 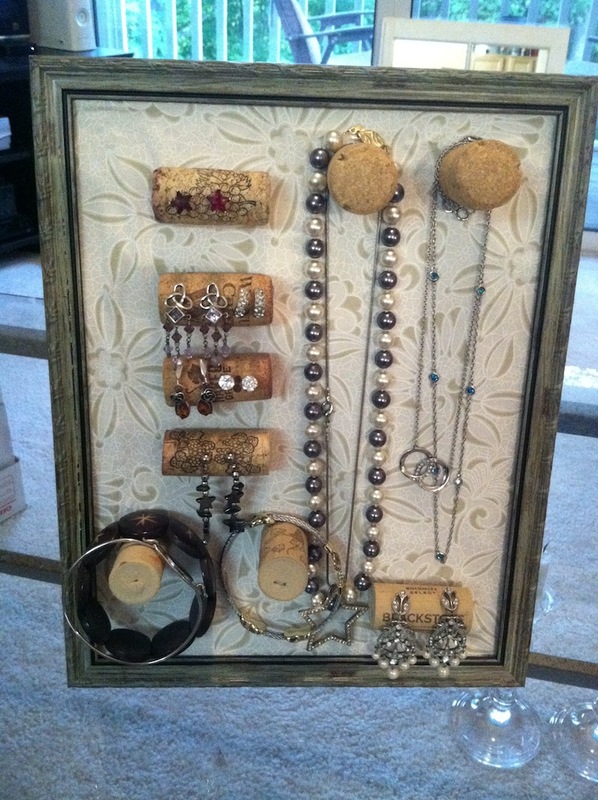 Optional: The only downside to this wine cork jewelry organizer is that there are no places to put your earring backs. You can either get a small box or small decorative jar or you can make your own box. If you want to make your own, these instructions make it pretty easy. You just need a 2.5″ or larger square piece of origami paper. If you’re trying this, have fun! Post a picture of yours in the comments so I can see how it turned out. P.S. I added a “Print” feature to the bottom of each post, so you can easily print out things without the pesky pictures. This entry was posted in Arts & Crafts. Bookmark the permalink. The Broadcast/Real Weird Sisters Crossover!